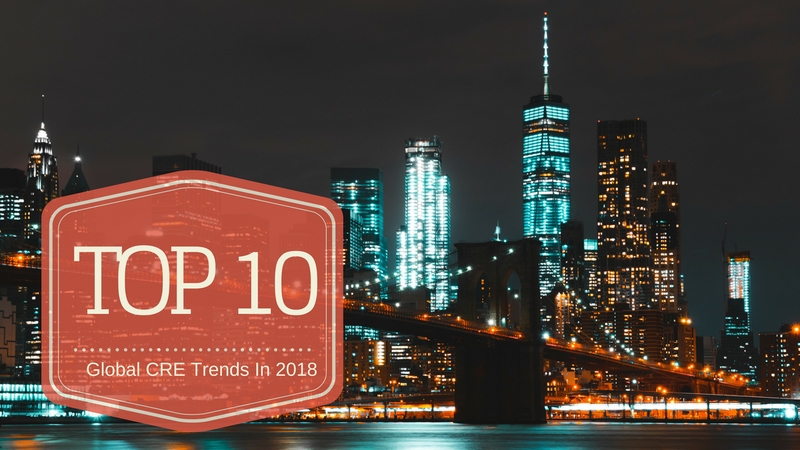 JLL recently published it’s Top 10 Global CRE Trends for 2017. And from the looks of it, Corporate Real Estate is getting better, smarter, and edgier. Allwork spoke with Tom Carroll, JLL Director of EMEA and UK Corporate Research, about JLL’s report, the 4 key areas where change is happening in the workplace, and what flexible workspace operators can do to stay relevant and competitive in a growing and evolving market. Increase focus on innovation. Organizations are beginning to see real estate as a driver of innovation and they are finding ways through which the physical space can support it. Carroll mentions accelerators and incubators as spaces that have been created with the purpose of supporting and driving innovation among workers. Workspace-as-a-service. “30% of corporate portfolios will comprise flexible workspaces by 2030.” Corporations today need a workplace that truly attracts and retains talent; this means providing better services, premium locations, hospitality. The workspace-as-a-service industry has come to fill this need in an evolving business world. Connectivity. The three factors mentioned above all need to work together, to improve organizational culture and to have a competitive advantage in a globalized economy. As for the workplace, it needs to be a tech-rich and driven environment. Especially as we prepare for a new generation to enter the workforce. Are flexible workspace providers up for the challenge? Carroll continued: “We also believe there will be an increase in diversification in respects to an ever increased focus in coworking. However, we don’t believe this will be linear trajectory. “There will be consolidation and a period where you will begin to see winners and losers in the environment. Carroll further expands on the topic of consolidation and competition within the flexible workspace market, as well as what is driving the changes we see today. “When we talk about the concept and evolution of coworking, though it was first driven by startups and SMEs it has now grown to attract some of the biggest corporations in the world. The demand has changed radically. It is difficult to make generic or overall statements of who will win or lose in this consolidation stage, and it will differ greatly by location. Carroll believes that in order to stay relevant and competitive in today’s market, as well as in the future, flexible workspace operators will need to invest in technology. Of courses, this is easier said than done, and Carroll acknowledges that flexible workspace providers have a difficult challenge to face. Just as with design, there is no one size fits all workplace technology strategy for flexible workspace providers. 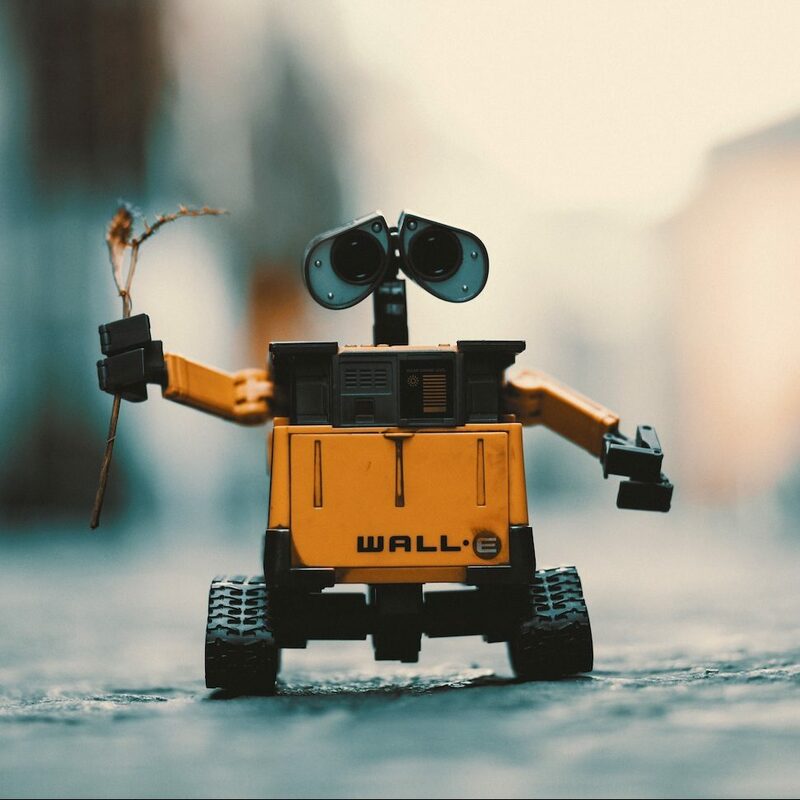 If one thing is clear, however, is that technology must be a priority in developing attractive workplaces. In conclusion, it’s time for flexible workspaces to harness the power of technology, AI, and predictive data analytics to improve and enhance their workplace and its performance. 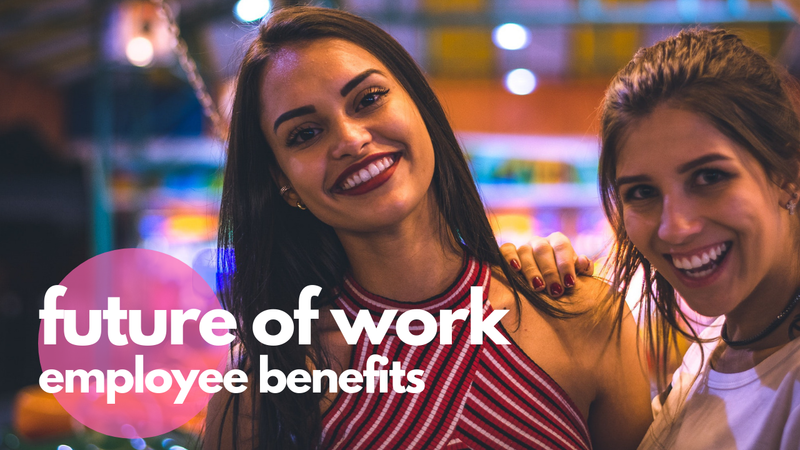 Employee benefits can play a key role in preparing for the future of work. In addition to standard benefits like health insurance, companies should look to professional development and self-actualization programs to help their employees re-skill and adapt to the future workplace. 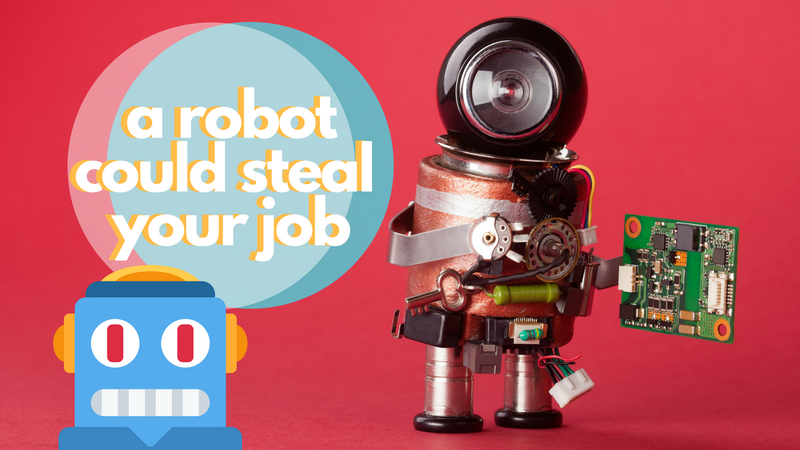 What Jobs Would You Delegate To A Robot?